A great client experience provides the foundation for LightPoint's service. Our client experience is built one interaction at a time, usually between one of your employees and one of our technical team members. 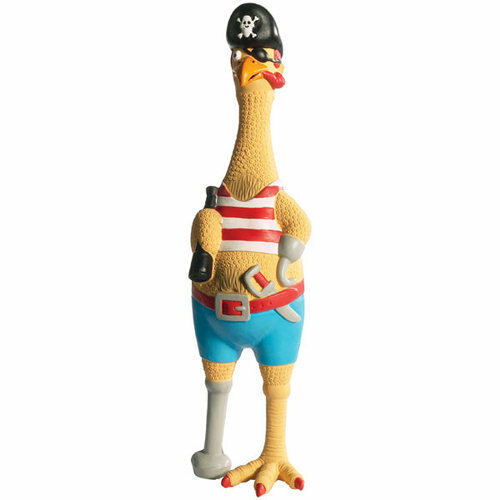 To reinforce the importance of the client experience any LightPoint associate may bestow the Giant Chicken of Support upon a peer for delivering great service, doing something great, or making one of our clients' lives better. The Chicken makes a horrible squawking noise and comes with cash stuffed in its beak, allowing us to put our money where our mouth (beak) is.